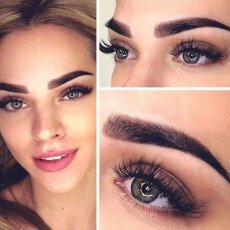 Microblading eyebrows is a form of permanent makeup that creates natural, beautiful eyebrows with a handheld microblades. It’s perfect for people who have over plucked or those who want to define, darken or reshape their eyebrows. Microblading originated in Asia over 20 years ago and has gone by many names: eyebrow embroidery, feather touch, microstroking and even “the Japanese Method.” By 2015, microblading became popular in the United Kingdom. Technically, microblading is a form of eyebrow tattooing. 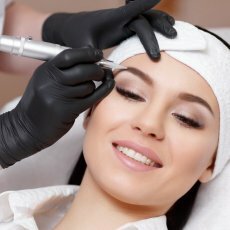 But unlike traditional tattooing, which uses a machine, microblading artists apply each hair-strokes with a handheld microblades. This produces a very fine line that resembles real hair. Each individual hairstroke is hand drawn by the artist and blended in with the client’s existing eyebrow hair. With a strong artist at the helm, the results can be gorgeous and very lifelike. People with thin or faded eyebrows or who have lost the “tail” end of the brow. Those who want to correct asymmetrical eyebrows. People who are sensitive to make-up. People who are fed up of of pencilling eyebrows every day! While there is some minor pain involved, microblading is much less painful than other forms permanent cosmetics. We try to make this process gentle and nonintrusive. First, is applied a topical anaesthetic, and then we only work with the surface of the skin. 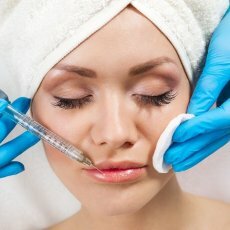 How long does each treatment take ? It will take approximately 2 hours for your initial appointment. It should include a consultation and a review of a persons medical history. Time is then used for determining the best designer and pre drawing, colour selection, naming, the actual procedure, photos, aftercare instruction. 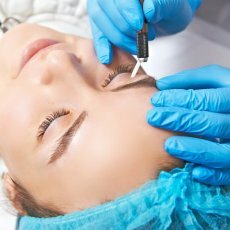 How long will semi-permanent makeup last? Microblading lasts different amounts of time with every person. Pigments can last in your skin up to 2 years, but we recommend a re-touch once a year. Pigment loss may be caused by dry or oily skin, facial cleaning regimens, and exposure to the sun. 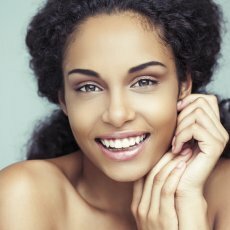 Harsh chemical peels and grainy facial scrubs also weaken the skin’s surface, contributing to colour loss and more frequent touch ups. 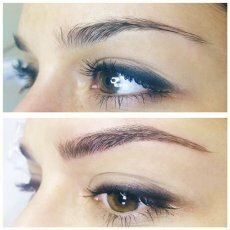 The beauty of “microblading ” is the option to change colour and shape over time. Your commitment to gentle aftercare for the life of your semi-permanent procedure will provide longer lasting results, and save you time and money. We take pride in the care and safety of each client and our artists. All of our pigments are hypoallergenic. We clean and sterilised after each client, never reusing supplies, blades, gloves etc. 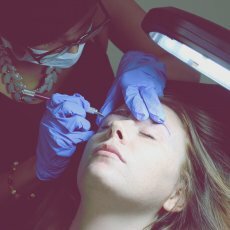 All artists are trained and certified in Microblading, as well as blood pathogen hazards, safety, and sanitation requirements. Our policy at ArtFace is we do not perform microblading during pregnancy or while breastfeeding. This is the policy for most permanent makeup artists if you research online. In truth, there is very little scientific medical research on tattoo ink and pregnancy, nor is there any research on the ink we use (the ink in microblading is different from tattoo ink). Until there is clarity on the subject from medical professionals, our policy remains no. Please review the following instructions and refer to them as necessary. 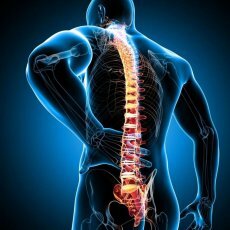 If during the healing process you have any questions or concerns, please do not hesitate to contact us. - Apply a healing balm for a minimum of 3 times a day using a cotton bud. Wash your hands before applying the product and use a clean cotton bud for each eye. - You may wish to use an antibiotic eye cream obtained from a chemist to prevent infection during the healing process. - We recommend that you use a gentle facial cleanser to freshen your skin during the first week. Do not splash wash your face; do however clean your enhancement twice daily with damp cotton pads. if your enhancement gets wet, gently pat with a clean tissue. - Keep your hair away from your enhancement to prevent the possibility of infection. - Some itching is normal DO NOT PICK, PEEL OR RUB your enhancement as the pigment may not adhere, heal unevenly and could lead to scarring and infection. 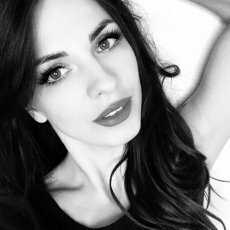 - Do not have skincare treatments for 5 days following the procedure, no make up should be applied for 3 days and a fresh mascara must be used. - Use sunglasses to protect your eyes from wind and pollution. Do not wear contact lenses for 24 hours. - Do not expose your enhancement to direct sun, tanning treatment, Jacuzzi’s, saunas, salt water chlorinated pools and direct shower spray. - Eyelash tinting, permanent curling or artificial lashes, do not use lash growth products. Loss of some eyebrows during the healing process is a possibility; these will usually grow back within a 4-month period. Your selected colour will be stronger and more defined for the first 7 days days after application but as the healing process occurs, the colour will soften. During the second week the colour will fade as the skin heals over the area, this will reemerge during weeks 3 and 4. The approximate healing period is 14 days, however this can be prolonged if your immune system is compromised, if you are generally stressed or have a poor diet. Keep in mind that some unevenness in colour is to be expected – this is the purpose of the control visit, which is included in the initial cost. However, if you do not attend your control visit then you will be charged for further treatments. Cancellation notice is always 48 hours. On arrival, please get inside the salon and take a seat !